A new range of solid hardwood panelled internal doors: Timeless in design and craftsmanship, but manufactured to twenty-first century technical standards and performance. 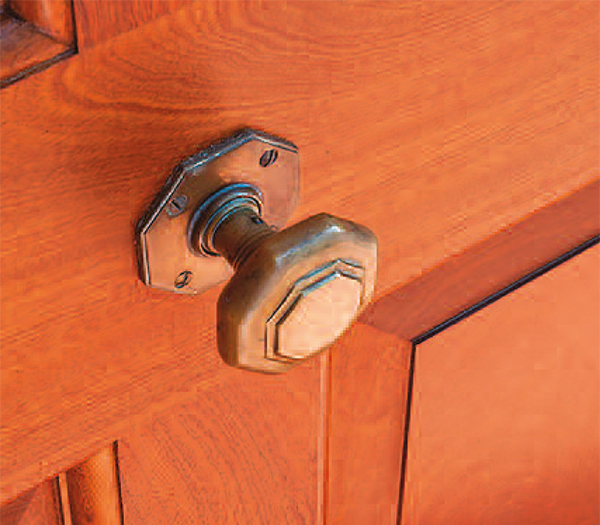 The benchmark of quality, Timeless doors will complement homes of distinction, as well as hotels and similar properties. Freedom to choose from a large range of designs, or can be made to special designs (subject to performance requirements). Can be supplied as doors or doorsets. Purpose-made for each project, but competitive in cost with similar off-the-shelf doors. Complementary frames, architraves, skirtings, trims and other joinery can be provided. Fire resisting FD30 or FD60 if required, certified by test or authoritative assessment within extensive size envelopes. Doors may be partly or fully glazed, subject to performance requirements. 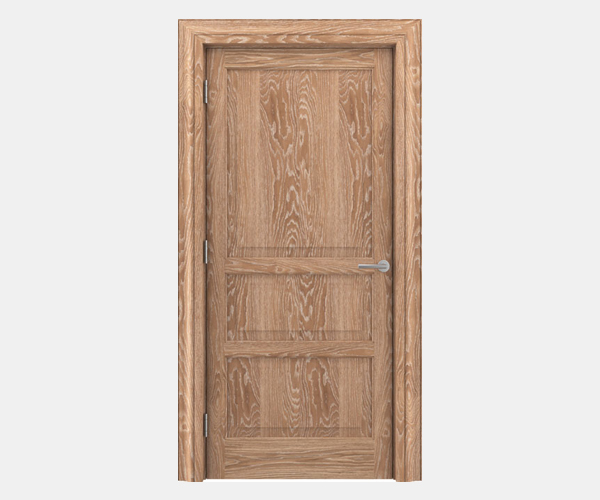 Non-veneered doors, generally of solid hardwood construction with composite panels. Timber is from FSC certified sources. Doors are primarily solid hardwood (non-veneered); panels have hardwood facings with a composite intumescent core where a fire resistance rating is required. 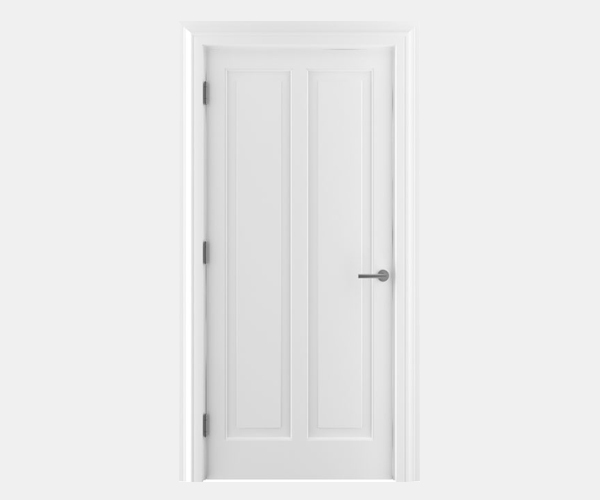 MDF panel facings may be used on paint finished doors. For standard door construction drawings (registered clients only) see Spec 1102 and Spec 1101 (non-fire and FD30) or Spec 1105 and Spec 1104 (FD60). Frames can be supplied in the same or complementary timber species. Single or double doors are made to sizes required. For size envelopes see Spec 1100 (non-fire and FD30 doors) or Spec 1103 (FD60 doors) (registered clients only). Signal semi-matt sprayed polyurethane lacquer. Complementary or contrasting finishes may be used for frames. Doors can include glazed areas subject to performance required, using either clear or wired glass with either flush or splayed and rebated bead designs. Timeless doors can be supplied with any suitable ironmongery permitted either by the Code of Practice for Essential Hardware, published by the Door and Hardware Federation (www.dhfonline.org.uk), or under a reputable independent third party quality assurance scheme. There is a wide choice for which fire performance has been validated by test. The suitability of ironmongery for a specific application should be confirmed with Shadbolt and with the ironmongery manufacturer before specifying. For more information please contact our technical department. Doors may be supplied fire resisting to 30 or 60 minutes, and with resistance to cold smoke where required. 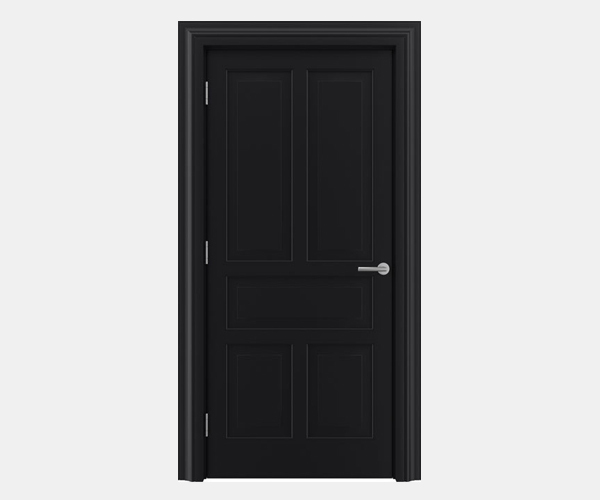 Performance is established and certified by a programme of testing and authoritative assessments of single and double doors in an extensive range of sizes. Fire doors may be part glazed (subject to size limits). Awaiting test results, but with suitable seals doors are expected to achieve useful sound insulation. Contact Shadbolt for more information. Timeless doors are available in a large range of panel designs and varied solid hardwood species. Designs are shown below with examples of available hardwoods. Any door design can be supplied in any species illustrated; others may also be available. Alternatively there is a vast range of paint colours. Special panel designs and glazed panels can be provided subject to performance requirements.